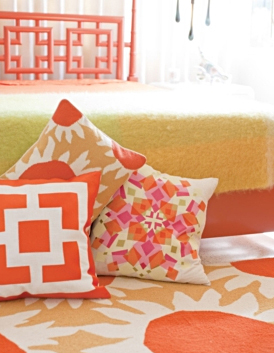 To continue on last week’s post on Trina Turk’s pillows, this week we are showing you her collection of pure wool rugs. 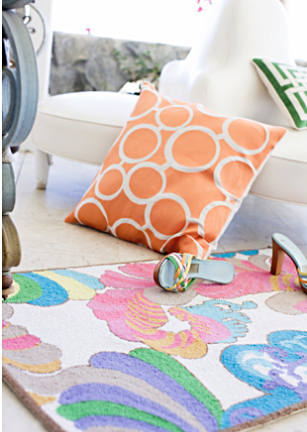 As you might expect, these are sensational and full of bold color, and perfect for mixing with her retro designs. They are inspired by her love for sunny, bright, poolside looks and perfect from Palm Beach to Palm Springs. And what’s great is, the line is accessible – every item is under $200! 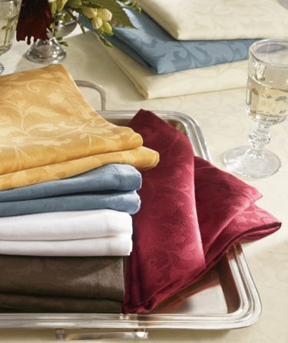 We just received our May/June 2010 issue of Victoria Magazine, and we were thrilled to see that our Copenhagen linens and Varga Athens stemware were featured in it! 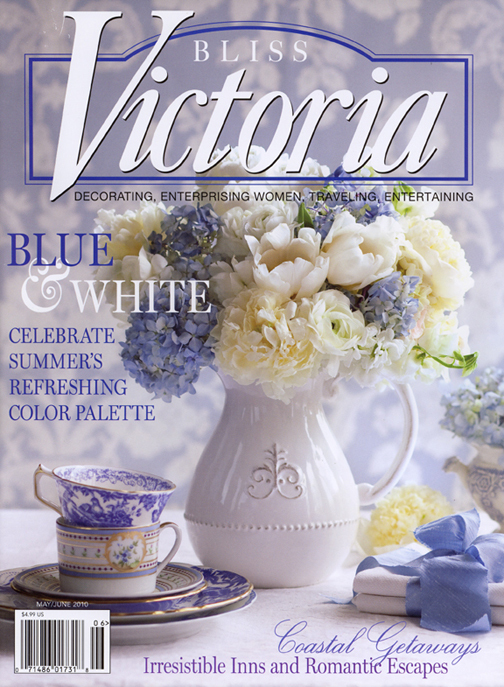 If you don’t know Victoria, it’s a great resource for sweet and romantic decorating, traveling, and entertaining ideas.